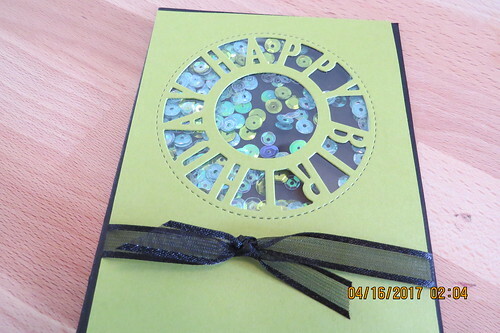 The cards I am sharing today are all pretty simple cards to put together but they have a pop of color with black or grey. 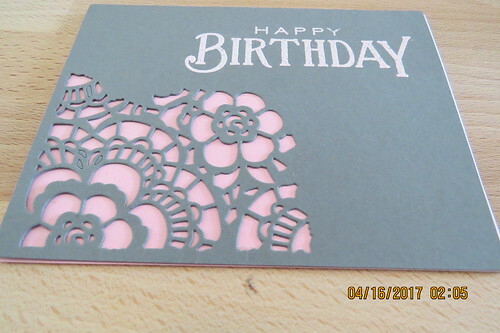 The first cards were created with a die cut and turned into shakers. 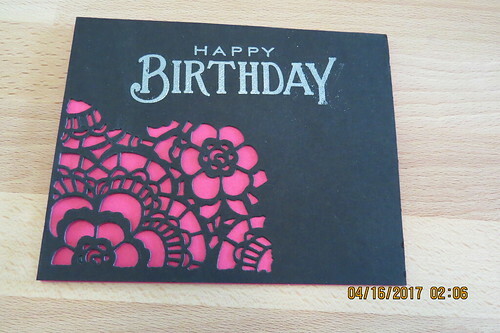 I love how the pink and green pop off the black. 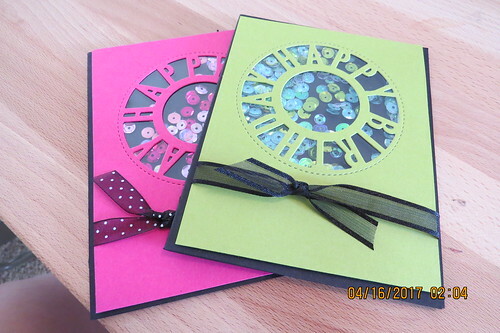 The second set of cards were made with Tim Holtz Mixed Media dies. 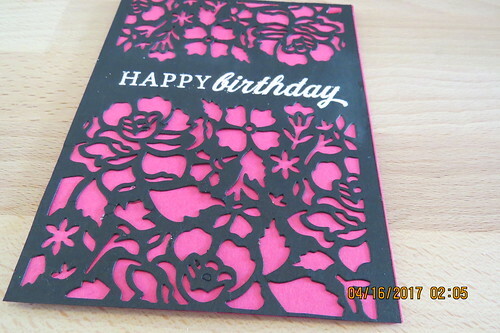 I finished them with a little sentiment that I heat embossed. 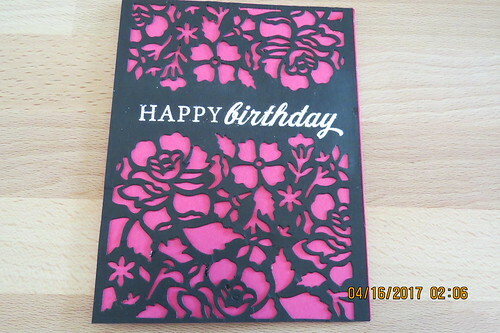 The last set of cards were made with the Detailed Floral dies from Stampin Up. 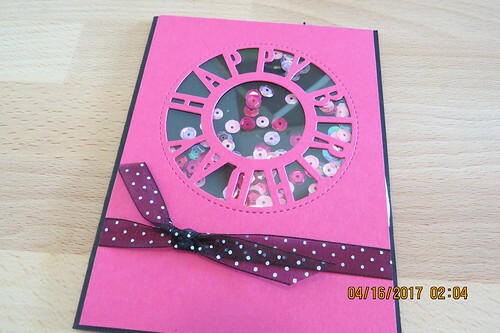 I fell in love with these dies the first time I saw them.